Ralph, Vanellope, and Gal Gadot’s racer. Also, a cookie. What’s shown has a really fantastic genre parody vibe—Vin Diesel would be right at home. 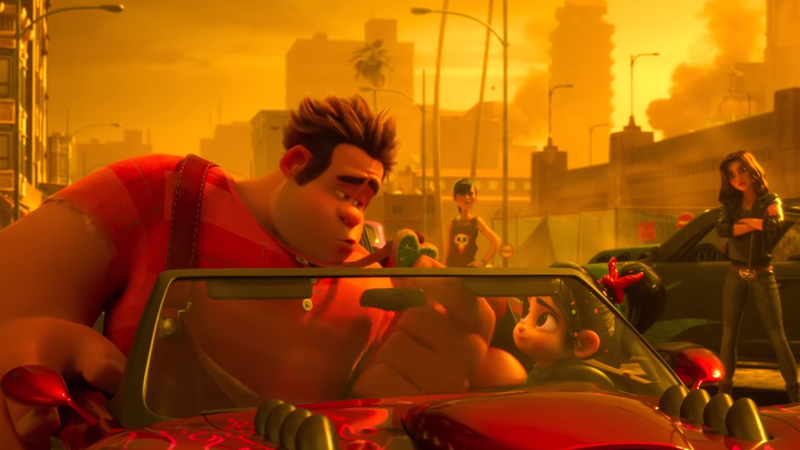 The rest of the footage showcases Ralph and Vanellope wandering through the internet and, in Vanellope’s case, bonding with Disney princesses, and Merida, who frankly deserves a warm welcome because she’s wonderful. 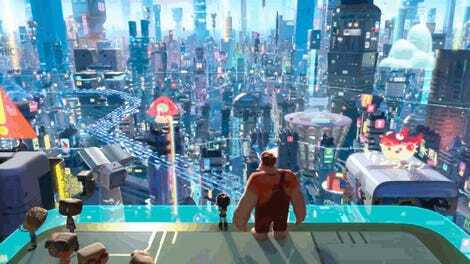 Ralph Breaks the Internet comes to throw down with the world wide web on November 21st.